You’re probably pretty good at cleaning, right? You pick up, wash dishes, run the vacuum, etc. And sometimes I’m sure you go really far and do things like wipe the baseboards or vacuum under the couch cushions. I do those same things, too. But I realized recently that there is so much I’ve been missing. Things I never even thought about cleaning. I wanted to share them with you now, since we’re moving into flu season and we need to disinfect and clean better than we do the rest of the year. I just did this for the first time and OH. MY. GOSH. This was so gross and my family and I have been drinking water out of this thing! You can easily descale and clean this with vinegar and a toothbrush. Follow the steps here from The Thrifty Couple. Think about it, your hands touch these all the time yet they are almost never cleaned. Take them out of the drawer and wash them with your towels on hot water. We clean so much grime and dirt with these, of course we should be cleaning them! 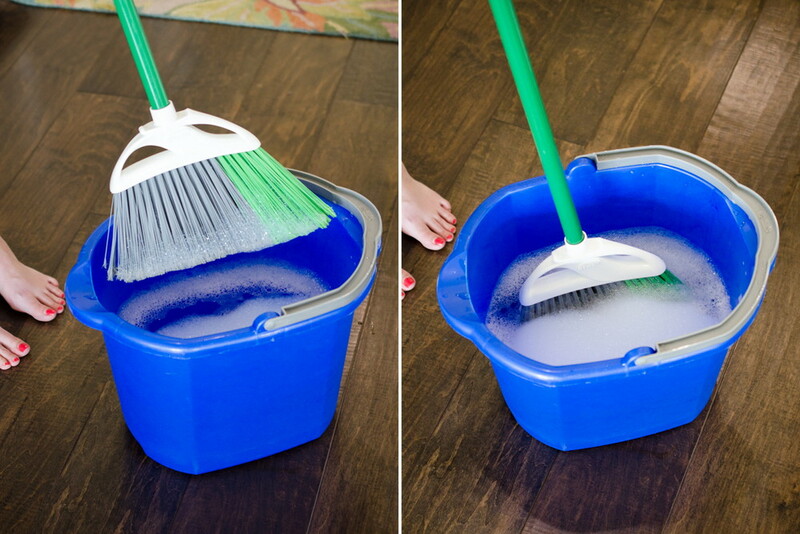 Fill your mop bucket with soap and water and let the broom brush soak in it for about an hour. Rinse and let dry. From The Krazy Koupon Lady. 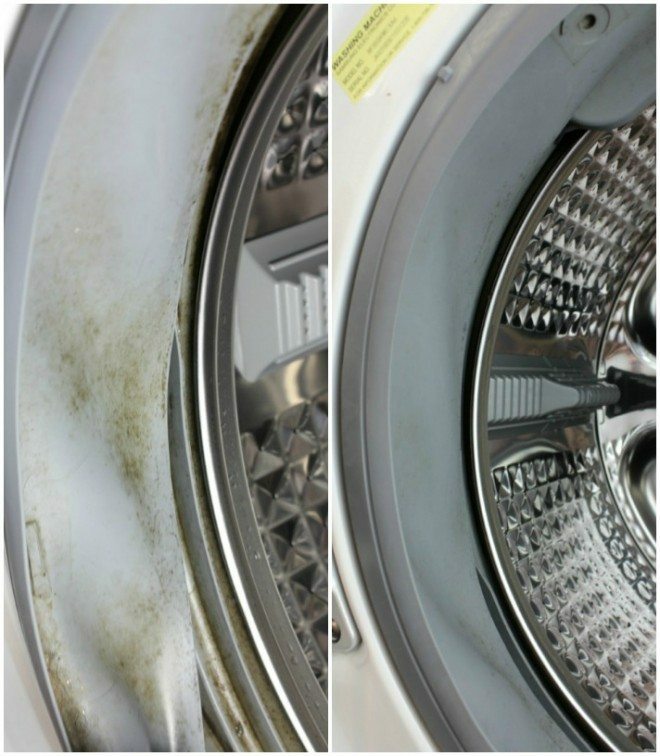 We are usually great about cleaning handles and switches because we know how many germs are on our hands. Yet we constantly forget how often we touch our steering wheel. Don’t forget to wipe it down with a Lysol wipe every few days. We clean our air filters, why not the vents the air flows through? This is another thing that hadn’t occurred to me until recently. Take them off and soak them in soapy water and rinse. Easy! Besides pulling the hair out, you need to clean them. All you need is warm water and shampoo and it works amazing! Here’s my tutorial I wrote for One Crazy House. 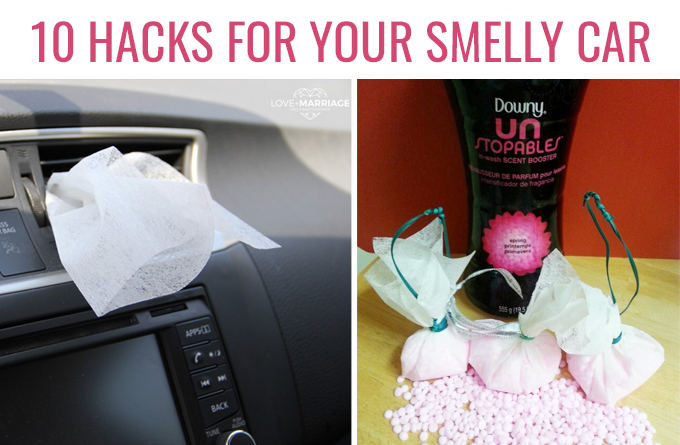 This is necessary for anyone but especially anyone whose washer is smelling a little mildewy. All you need is vinegar and a little elbow grease. The Melrose Family has great tips here. Toothbrushes have millions of bacteria on them from one use. Not to mention all the bacteria from your bathroom.Of course, you can just toss them and buy new ones, but cleaning them is just as easy. 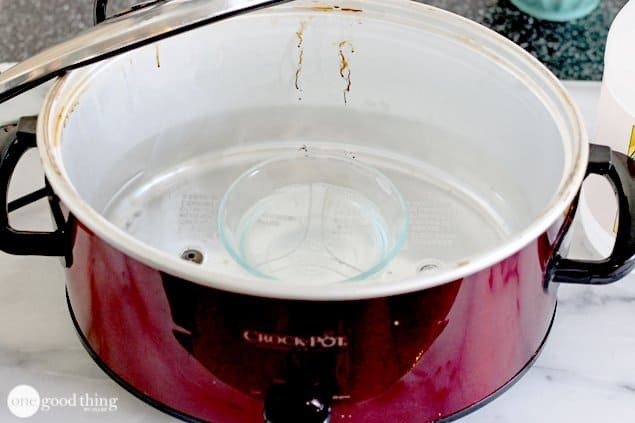 Just soak in vinegar for 10 minutes then put the brush head in boiling water for a couple of minutes. 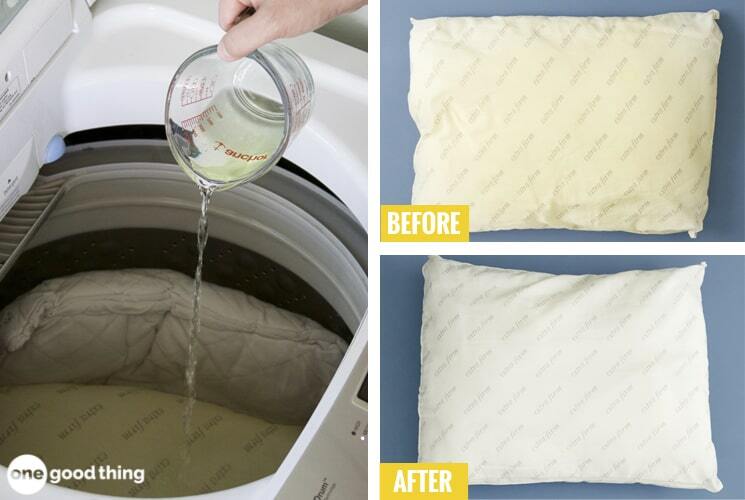 This is another easy fix: just soak in soapy hot water and rinse clean. Isn’t that always so gross? It doesn’t go in the dishwasher so what do you do? Put a bowl of ammonia inside and let it work for you. Seriously, that’s it. Don’t believe me? Here’s an example from One Good Thing by Jillee.